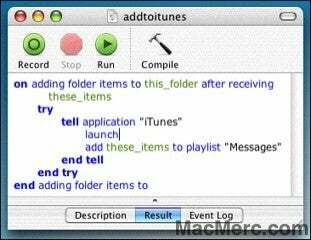 The trick with this how-to is to transmit VOIP voicemail messages to an email account and then sync those MP3s to your iPod. Why you would ever want to do this... maybe because you get SO MANY VOICEMAIL MESSAGES YOU CAN"T STAND IT, but that's pretty rare. Anyway, MacMerc has full instructions, so do what you will.